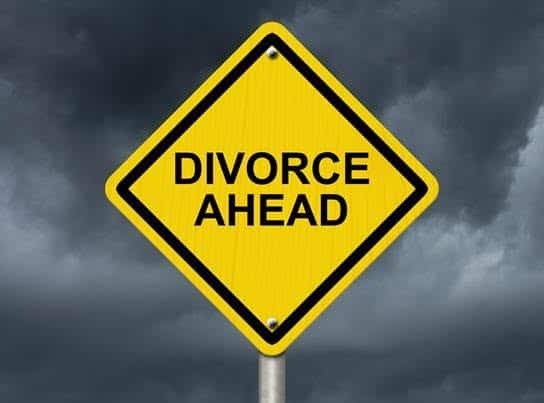 Leaving – Divorcing a Narcissistic Spouse – Kathy J. Marshack, Ph.D.
Can you imagine going through a high conflict divorce where your spouse successfully convinces friends, neighbors and government officials that you’re dangerous and crazy to the point where you’re arrested multiple times? Not only that, you lose your professional standing in the community and your children are alienated from you? While this may sound like a bad movie, this is actually happening to countless people across the United States. How can one human being treat another so horribly? In many cases it’s because of a Narcissistic Personality Disorder. This is a very real brain disorder not just a personality flaw. Narcissists view everyone else as inferior and feel they are entitled to the best. People who have healthy confidence and self-esteem don’t value themselves more than they value others. Plan ahead and thoroughly consider the risks to yourself and your children. Have your resources lined up (copies of essential documents, money, an established support system in family/community who won’t believe him when he says terrible things). Be prepared to get a restraining order. Even if he hasn’t hit you yet, risk increases when he realizes you’re moving away from his control. Document the abuse – keep a journal in a safe place, take pictures of the bruises, confide in a trusted friend or health care worker. Find out about pet safety. Find a therapist trained in domestic violence. Check bulletin boards in places like health care centers, grocery stores, libraries, or the internet for a complete safety plan before you act. If you choose to remain in a relationship with someone you suspect is a narcissist, get counseling for yourself immediately. A trained mental health professional can help you navigate this difficult relationship so you don’t sink into a dangerous cycle of codependency. Those with Narcissistic Personality Disorder can be helped by psychotherapy if they’re willing. In the short-term psychotherapy would address issues as substance abuse, depression, and relationship issues. In the long-term, it would help them to gradually reshape their personality so they create a healthier self-image. If you need a diagnosis or counseling related to narcissism in yourself or a loved one and you live in the Portland, Oregon/Vancouver, Washington, please contact my office to make an appointment. Previous PostPrevious Can ADD Be Healed?